1. Extract the rooting kit anywhere in your PC. Copy SuperSU (present in the extracted file) zip to internal or external SD card. 4. You will see that RECOVERY has a check beside it. Click on “Download.” A warning will appear, proceed anyway. 6. As the process ends you will get a Green circle which indicates all thing went right Unplug USB cable and put the battery back. both buttons when you see the boot menu. Use Volume + to highlight “recovery.” Then use Volume – to confirm. appropriate tab (internal or external SD card). 3. Select UPDATE SuperSU.zip (earlier transfered on the phone) Swipe to confirm the update. It will flash. 5. Now you will have SuperSU app in your app drawer. 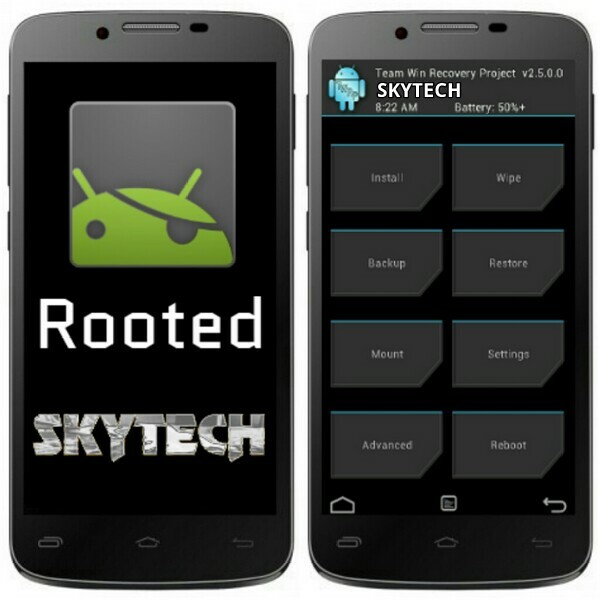 Enjoy the Root access with TWRP recovery installed..! !